Patented technology is faster, easier, and more secure than a standard combination cable lock. 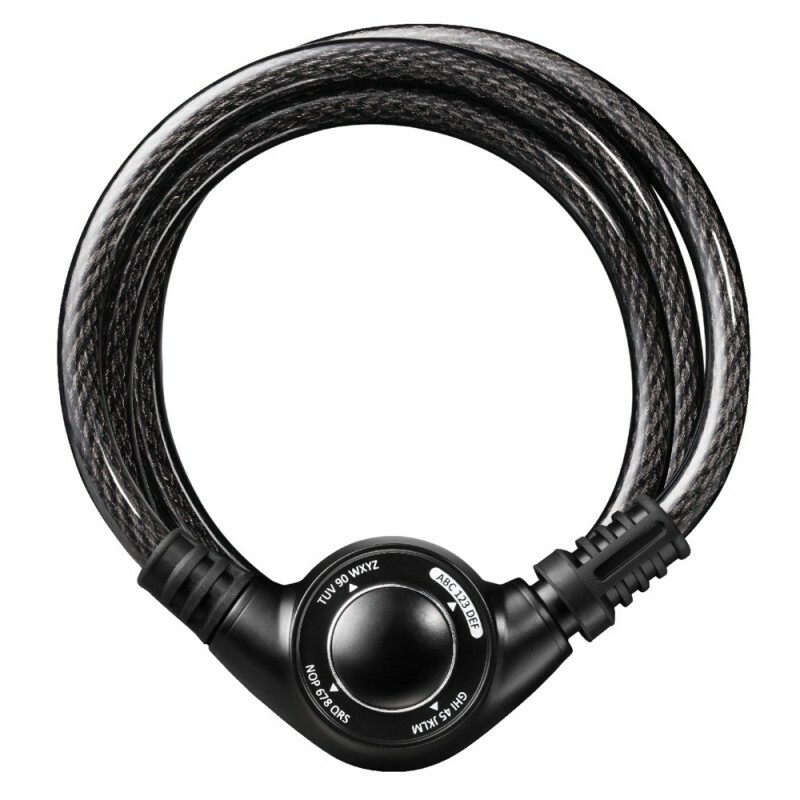 The Master Lock Speed Dial Cable Lock is a must have for today's bike and sports enthusiasts. Using directional movements, users can easily open the cable with one hand and without looking. Users can set and reset their own combination by moving the dial up, down, left or right in any sequence they choose. Master Lock's Speed Dial Cable Lock provides strength and flexibility to keep bicycles, sports equipment and much more safe and secure.